This article relates to the Fee for Intervention scheme (FFI) which was introduced by the Health and Safety Executive and came into force on 1st October 2012. As I feel sure that you are all aware any suggestions for improvement that were noted during a business inspection by an HSE inspector would be advised to the business owner and a letter of confirmation that the irregularities had been corrected must be sent by that Owner. However, now, any such “corrections” that are advised will result in the cost of the visit being claimed back by the HSE. 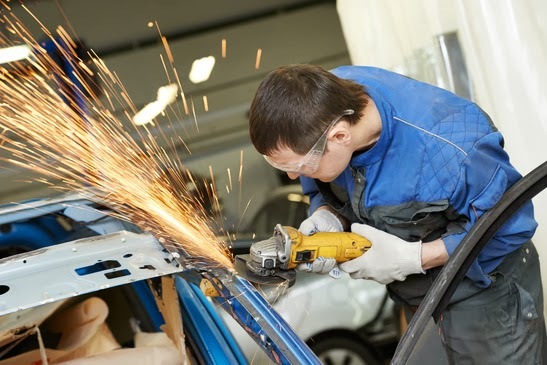 It has been discovered that a number of Vehicle Repairers have been issued with FFI invoices for not having adequately safeguarded their staff against Hand-Arm Vibration Hazards. It is a concern to the BVSF that Members may well have one of these visits. Indeed one member at least has already put into action a risk assessment. A Risk assessment document appears below. It would appear that the relevant fee claimed back by the HSE is circa £500 !! Should there be any questions then please contact the BVSF office in the usual way and an answer will be found. Please note that I have only just begun to study the implications of this news bulletin and therefore am on a learning curve myself !! Hand – Arm Vibration risk assessment. If you plan to use the manufacturer's vibration data you should check that it represents the way you use the equipment (see 'Duties of manufacturers and suppliers') since some data may underestimate workplace vibration levels substantially. Ask the manufacturer for an indication of the likely vibration emission of the tool when your employees are using it. 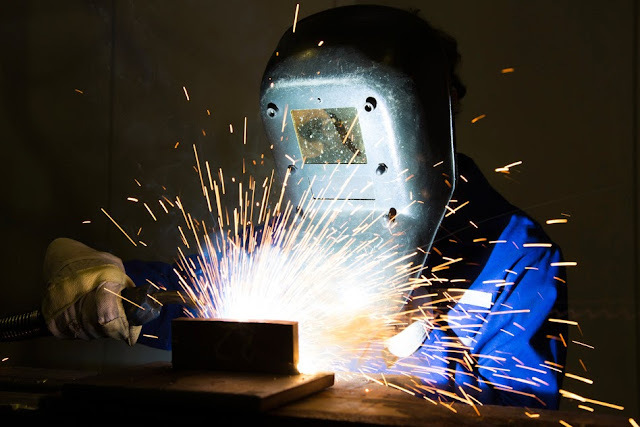 If you are able to get vibration data from the manufacturer which is for common tools reasonably representative of the way you use the equipment, it should be suitable for you to use in estimating your employees' exposure. However, if the only information available to you is the vibration emission declared in the equipment's handbook, it may be safer to double this figure before using it for estimating daily exposures. Once you have collected relevant vibration data and exposure times you will need to estimate the daily exposure by using the simple table below. A statement of the vibration emission (or a statement that the vibration test has produced a vibration emission of less than 2.5 m/s2) together with information on the test. Once again further information is available on the HSE website. Further information including a downloadable calculator can be found on the HSE web site under “Hand-Arm vibration.